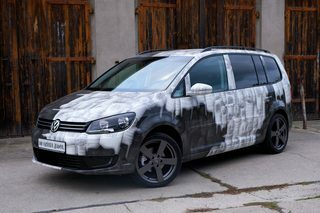 after a four-year hiatus from his "Art Cars" my brother Bastique designed a car paint job with cans and lacquer pens again. 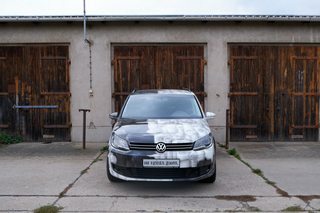 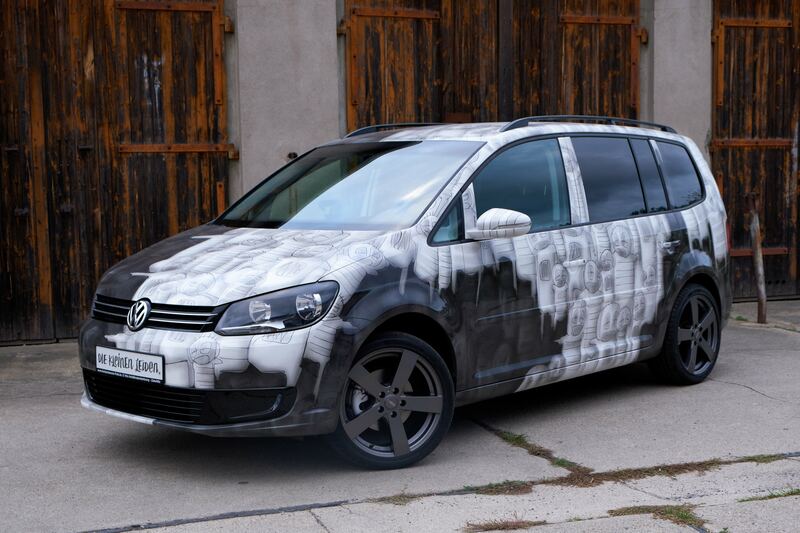 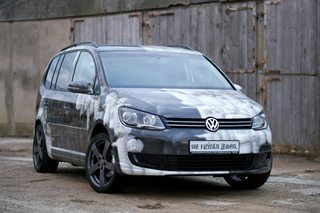 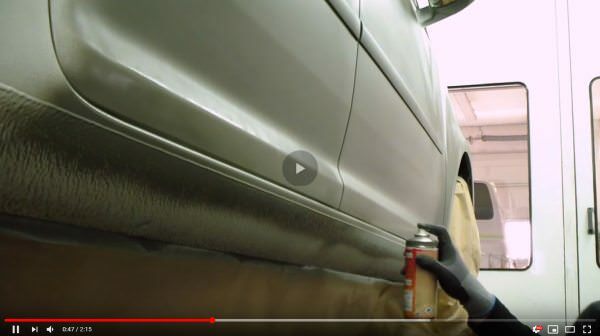 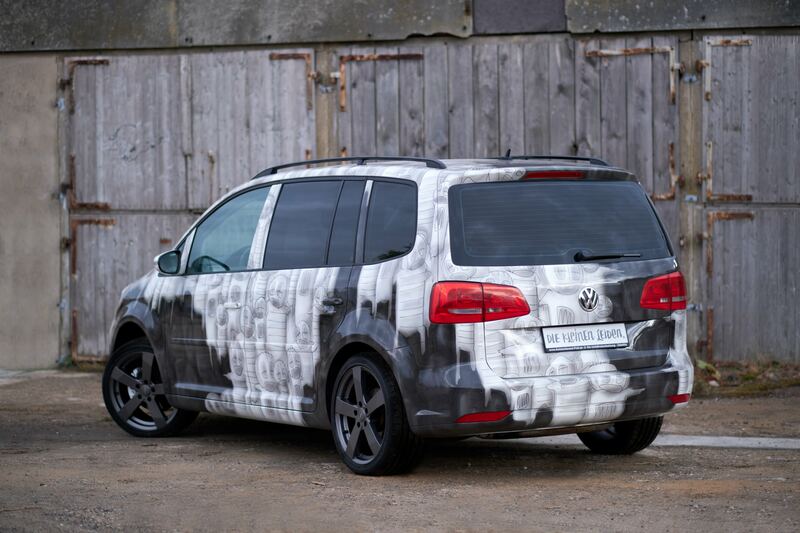 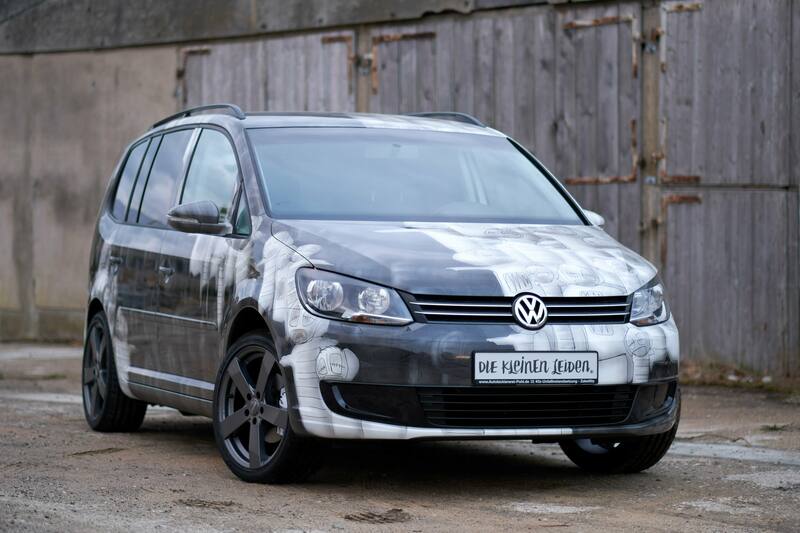 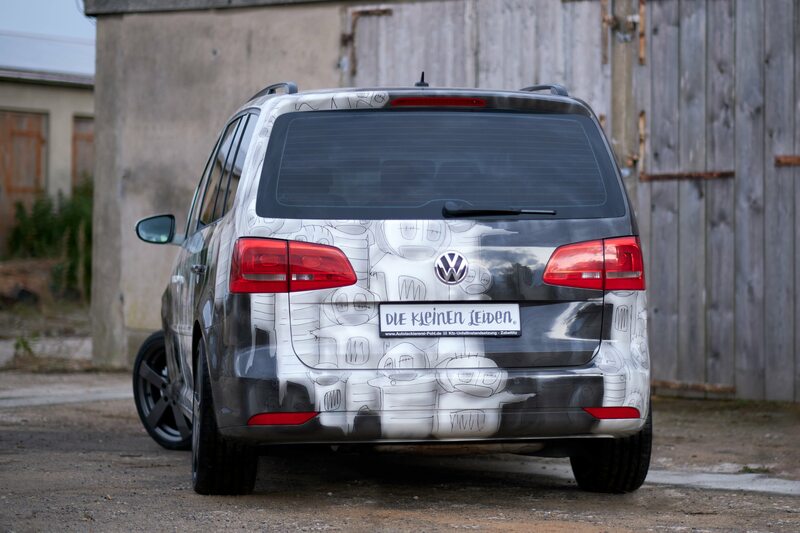 It's his own VW Touran, which previously had already been spray-painted, but got damaged in a collision so badly that it had to get a whole new paint job. Best have a look yourself!